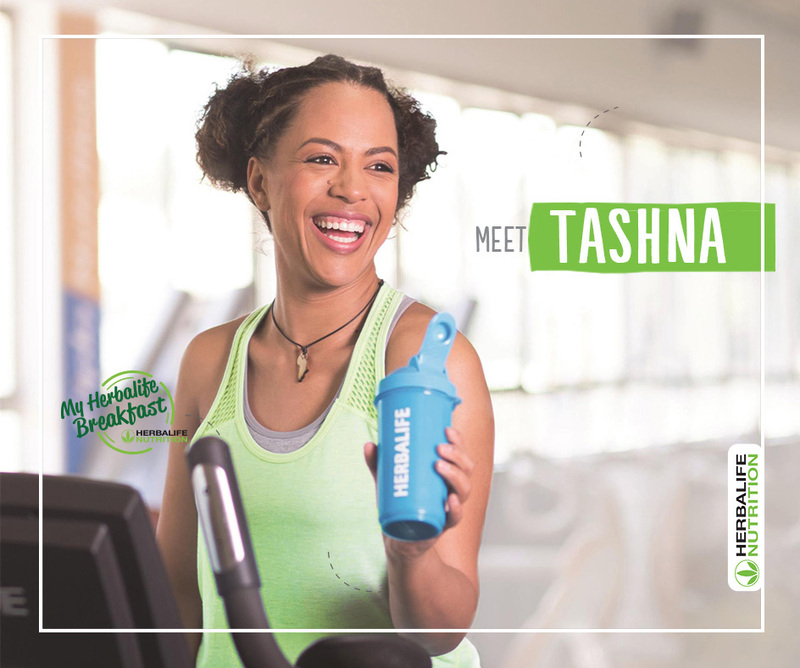 Herbalife Nutrition wants to help you shake up your day, everyday! Breakfast is exactly that, a Break of the Fast. When you wake up in the morning your body has been without fuel for around 12 hours, so this is the most important meal of the day to give your body the energy it needs. If you do not have time for a balanced and nutritious breakfast, or even skip breakfast altogether, our quick and easy breakfast range of products are nutritious and can be made in a matter of minutes for anyone on the go. 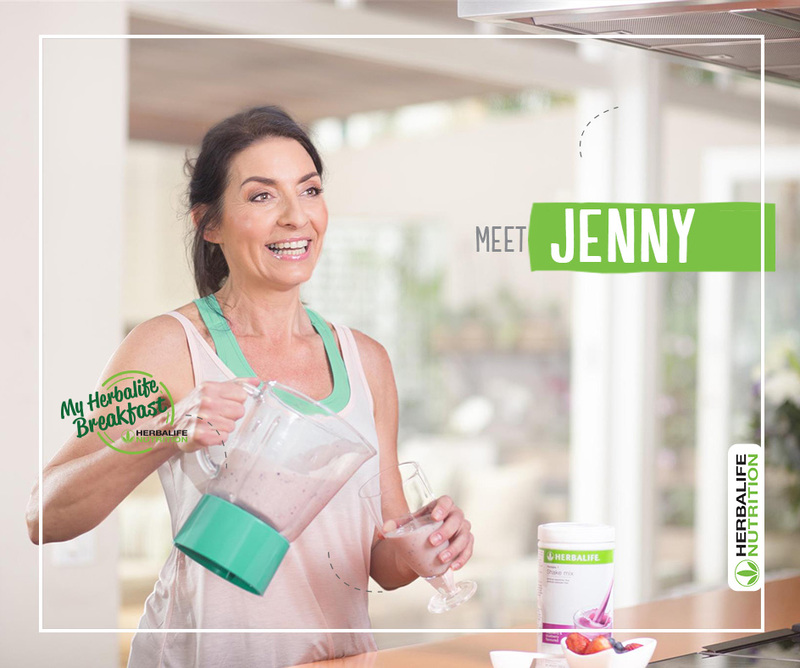 Herbalife Nutrition’s range of Breakfast products are a great source of protein, fibre, vitamins and minerals plus they taste GREAT. 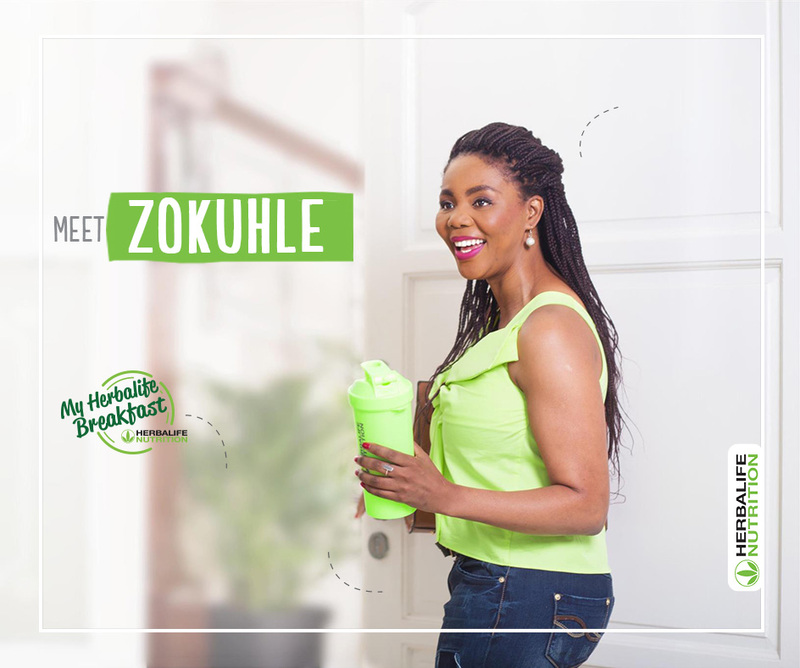 Keep browsing the www.myherbalifebreakfast.co.za site to find great products, tips & recipes to shake up your day every single morning. I used to wake up feeling tired every day with no zest for life. That has all changed completely thanks to my healthy active lifestyle, which includes My Herbalife Breakfast. I start my day the Herbalife way. I used to skip breakfast as it was just too much effort. My Herbalife Breakfast has changed that, and it couldn’t be easier!